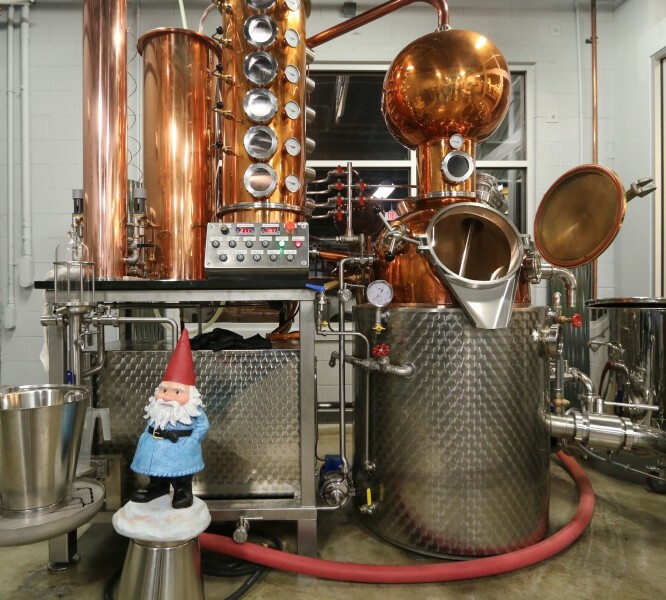 ADI and Travelocity worked together to develop the first ever Craft Spirits Tourism Index. The purpose of the index is to help draw consumer attention to the great spirits that craft distilleries are producing and support the growing interest in craft distillery tourism. Following up on its 2016 Beer Tourism Index, Travelocity® is looking at another artisanal beverage trend – craft spirits. While the number of craft distilleries trails the number of craft breweries today (roughly 1000 craft distilleries at the end of 2016 compared to over 4000 craft breweries), the growth of craft distilleries is even more dramatic, with the number of new entrants to the craft distilling market doubling approximately every 3-5 years. This growth in handcrafted, small-batch spirits reflects increased interest in all things artisanal and local in general. A recent Travelocity poll showed that over 80% of Americans prefer to shop and buy local, all other things being equal. Additionally, 2016 Travelocity data shows that experiences booked on site related to beer, wine, spirits and cooking were up 150% year over year, demonstrating interest in learning about local culinary and beverage offerings. State Favorability Score: Based on how “friendly” state laws are for craft distillers and their customers as scored by the ADI – Derivation: The state in which the metro area is scored on a scale from 1 (Least Favorable) to 4 (Most Favorable). For metro areas spanning one or more states, the average across the states is used. *Tourability Index = Distillery Score + Quality Bonus + Density Bonus + State Favorability Score. Recognizing local craft distilleries as a driver of tourism, Travelocity has created a page focused on spirits-related activities that can be booked directly from the Travelocity website – either as a stand alone local activity or part of a whole vacation: http://www.travelocity.us/SpiritsActivities. For distillers interested in listing your events or tours with Travelocity, you can do so here.